This is going to an experience of a lifetime. 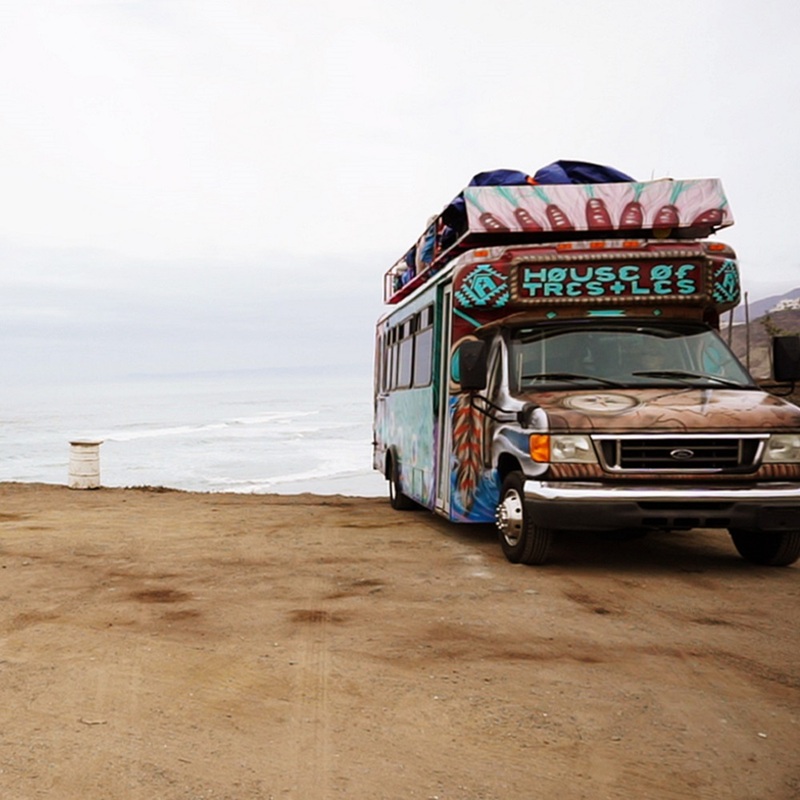 Includes Transportation, Meals & Beverages, Camping Accommodations, Restrooms, Surf Guide, Surf Lessons, Surf Video and a lot of fun. Meet at House of Trestles, San Clemente, California. 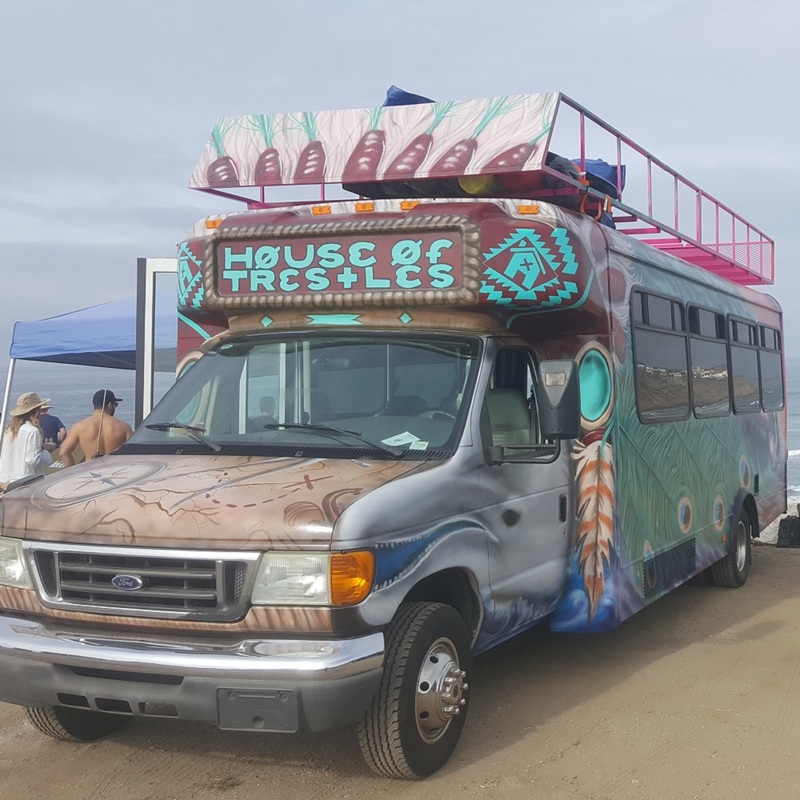 Take the Cosmic Dolphin (20 passenger shuttle bus) to Baja with your camp mates and guides. Hot Breakfast, buffet lunch, BBQ dinner and drinks. Experienced guides camp cook healthy food options, so you can thrive during the trip. If you have dietary restrictions or food allergies, please note on sign-up form and we will do our best to accommodate you. We have several camp sites that we frequent depending on time of year and swell conditions. 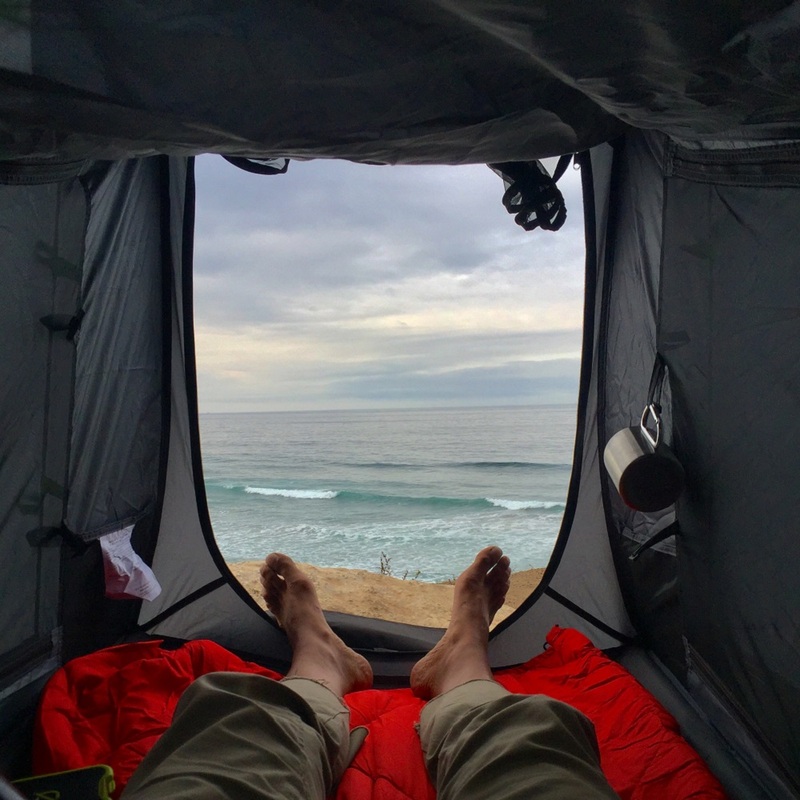 Having multiple camp sites allows us, as guides, to bring you to the best spot for waves. All camp sites are safe, overlook the ocean and a short walk to waves. Camp Mates have found that these camping trips help to recalibrate. You will be able to select where you want to setup your tent and gear to customize your experience. 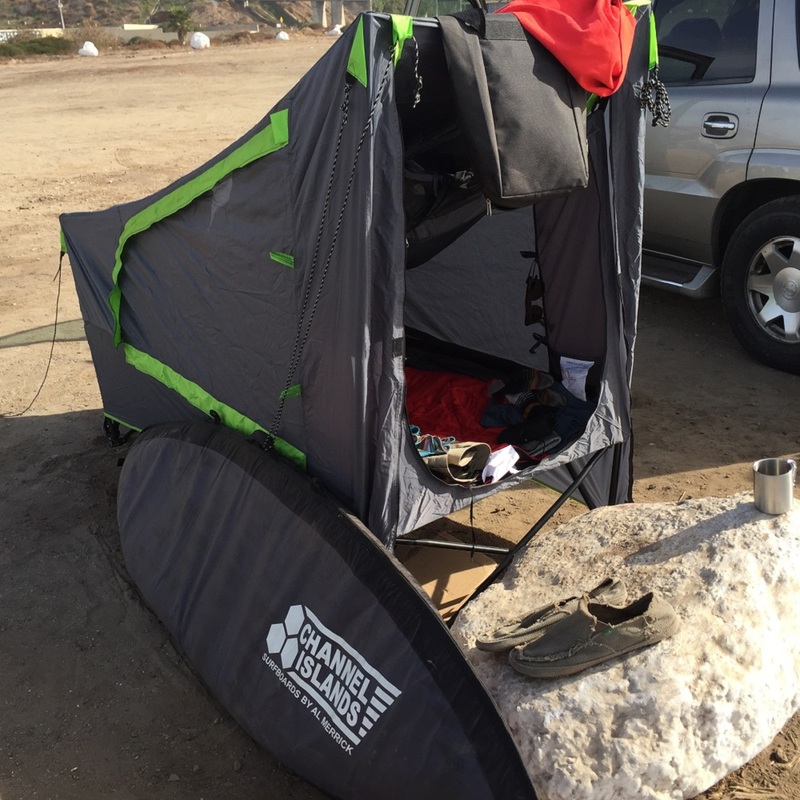 Many Camp Mates enjoy positioning their tents to wake up watching the waves break. 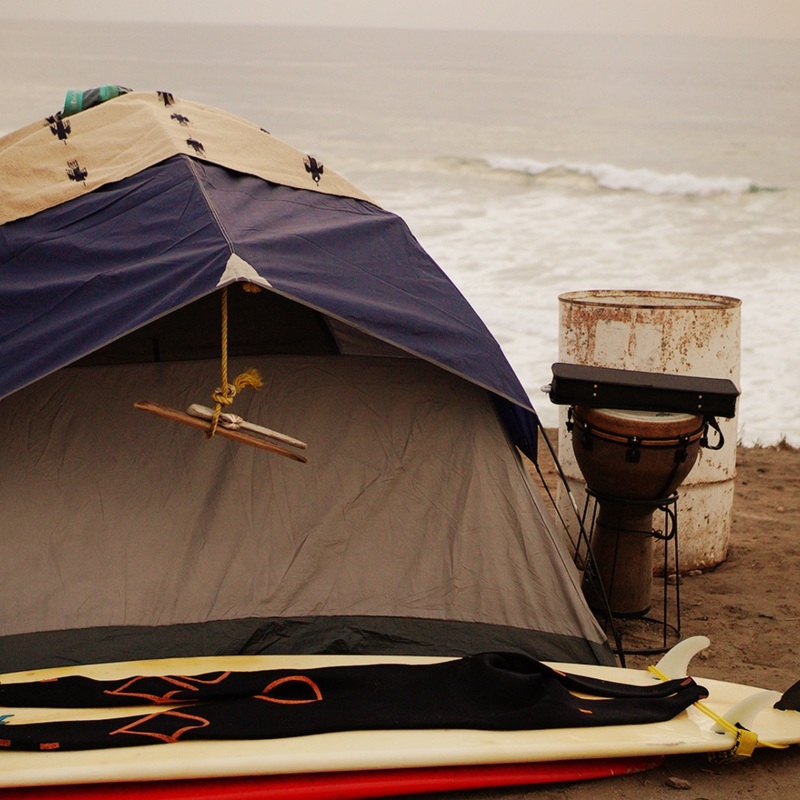 We have single and double tent cots, air pads, sleeping bags, short and long surfboards and wetsuits available for rent. Also, you can stay before or after at House of Trestles and double your surf experience with some waves as Trestles. If the camp site does not provide restroom we will setup a restroom for Camp Mates use for a sanitary and comfortable experience. During the trip our surf guides will provide you information on tides, swell, breaks and answer any surf related questions you have. The guides will also be taking you to the best surf spots. 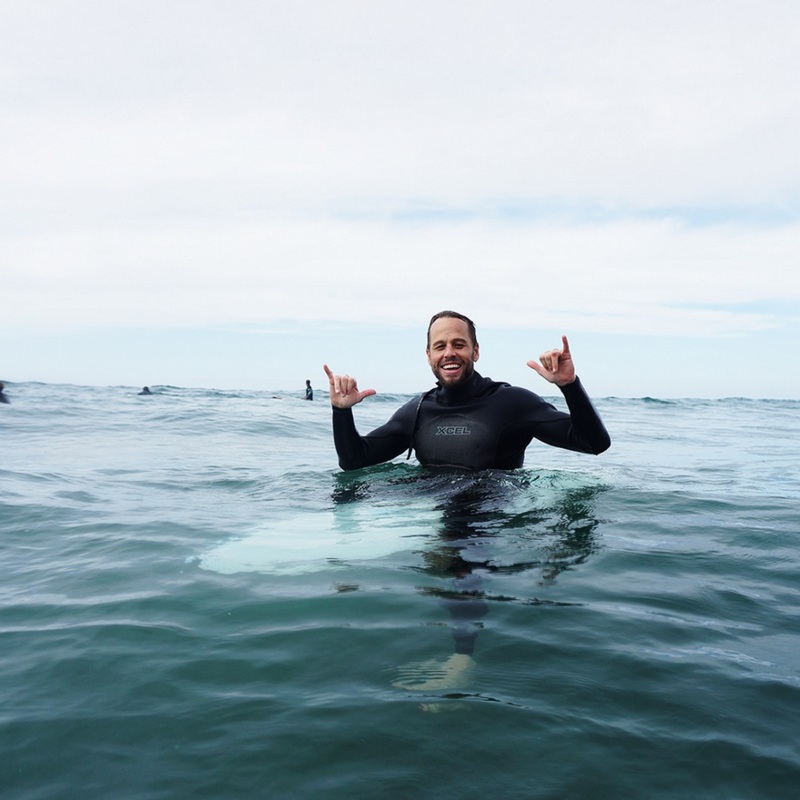 Two hours of group surf lessons will be provided each day that will provide beginners with all the skills to learn to surf, intermediate surfers with tips to improve their surfing and advanced surfers with small calibrations to get their skills to the next level. Our surf guides will be documenting the trip and producing a 1 minute video capturing you and your mates, surfing and having fun. Prepare to have fun, be carefree with no rushed agenda or scheduled objectives. We got music, games, activities and all sorts of camp fun. Pretty much, we are going to have a blast the whole time. Here are some videos we made of recent trips to Baja. The friends you will make on these trips are priceless. Amazing people and carefree fun. Can't wait till our next trip. 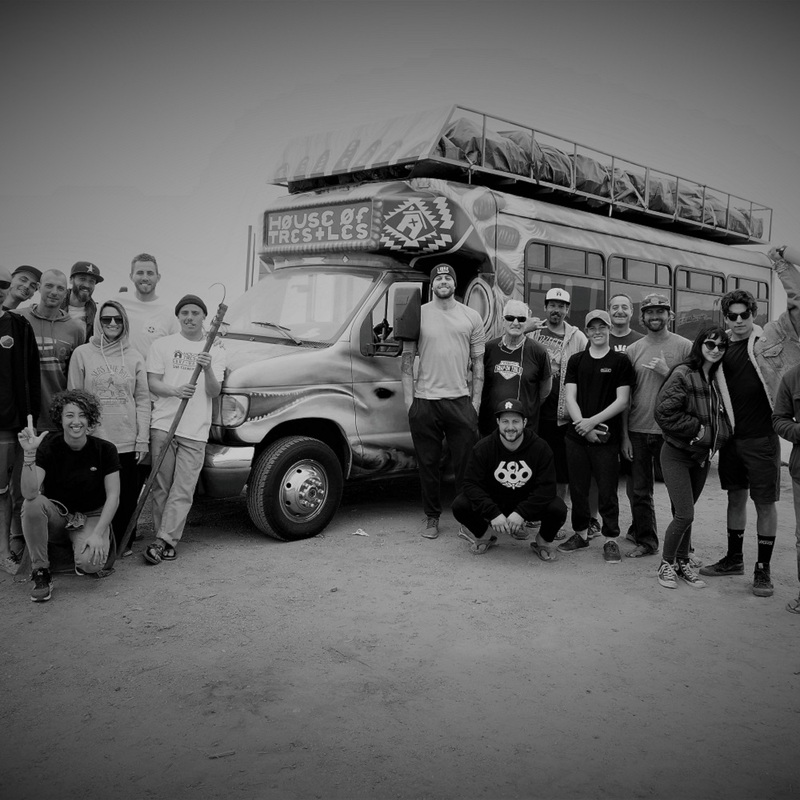 This is a collection of pics from guides and Camp Mates of Baja Surf Camp trips. These trips are freaking rad. Wish I was there now. 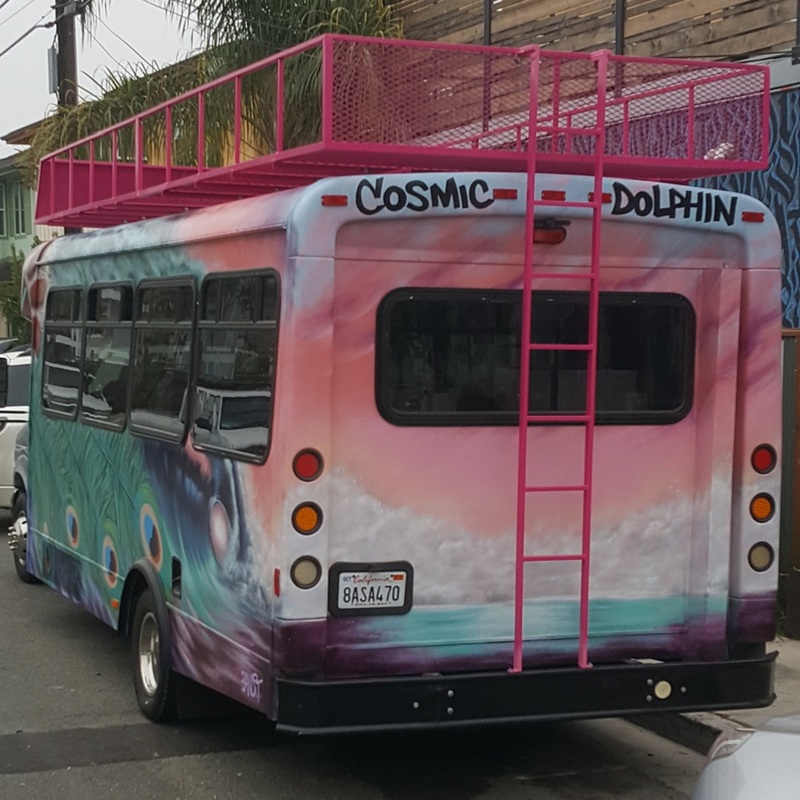 Our mode of transportation is The Cosmic Dolphin, a 20 passenger shuttle bus with a peacock head dress wearing dolphin getting barreled, hahahaha. It was painted by Bandit, the Co-Chair for the Street Artist in Residence program that is headquartered at House of Trestles. We fabricated a 20 foot metal basket that is 7 feet wide and 18 inches deep to transport all our gear and we powder coated it hot pink. The bus has an environmentally friendly natural gas conversion and solar charging station. 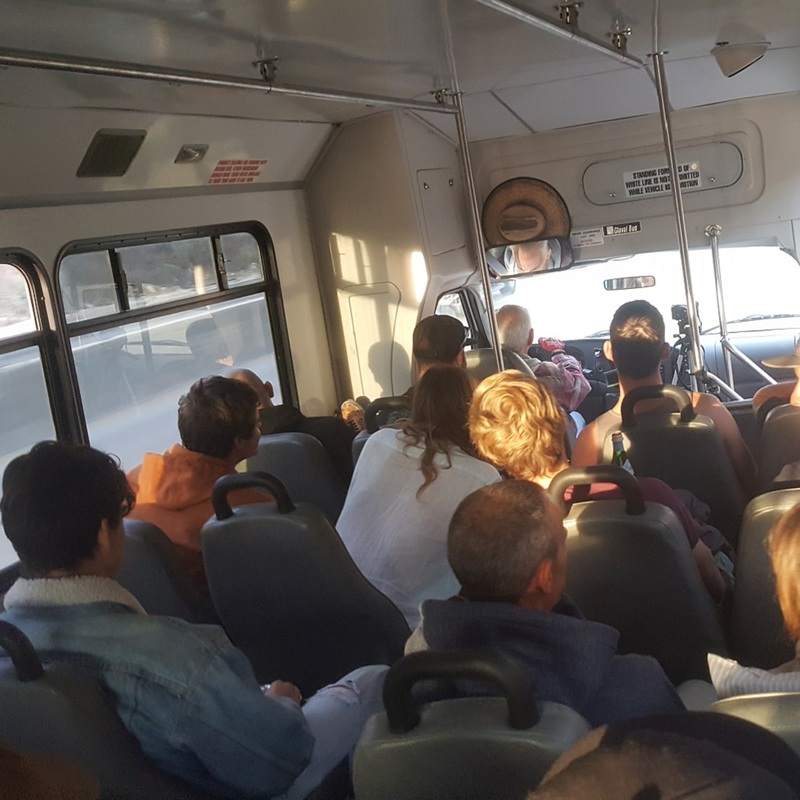 It is equipped with a sound system inside and outside the bus to keep us bumping during the trip down to Baja and while we camp. 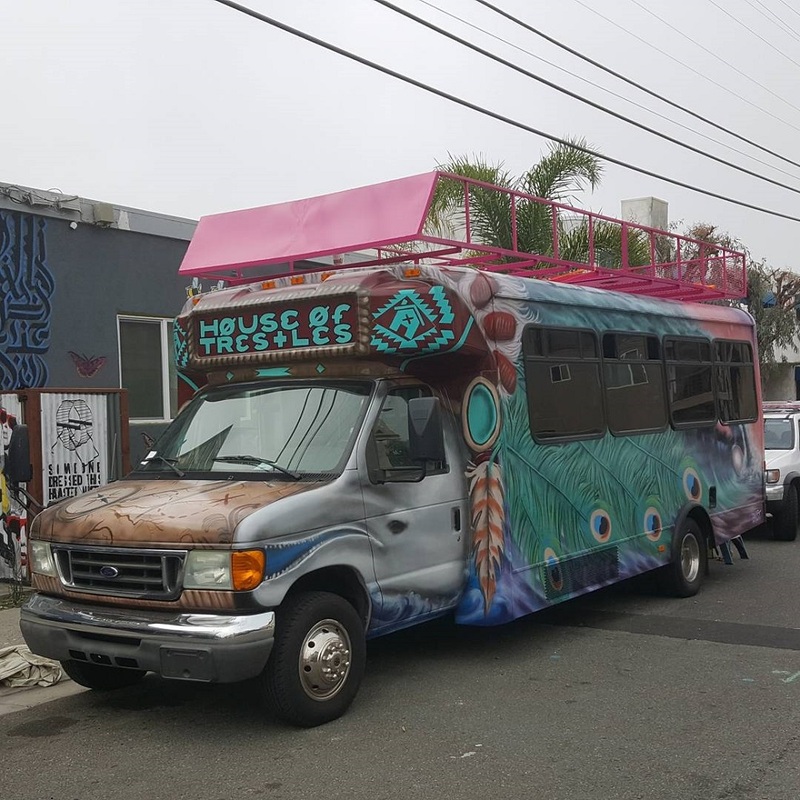 The Cosmic Dolphin departs from House of Trestles in San Clemente at 4am.For out of town guests we recommend staying at the House of Trestles at least one night before to make life easy for you. 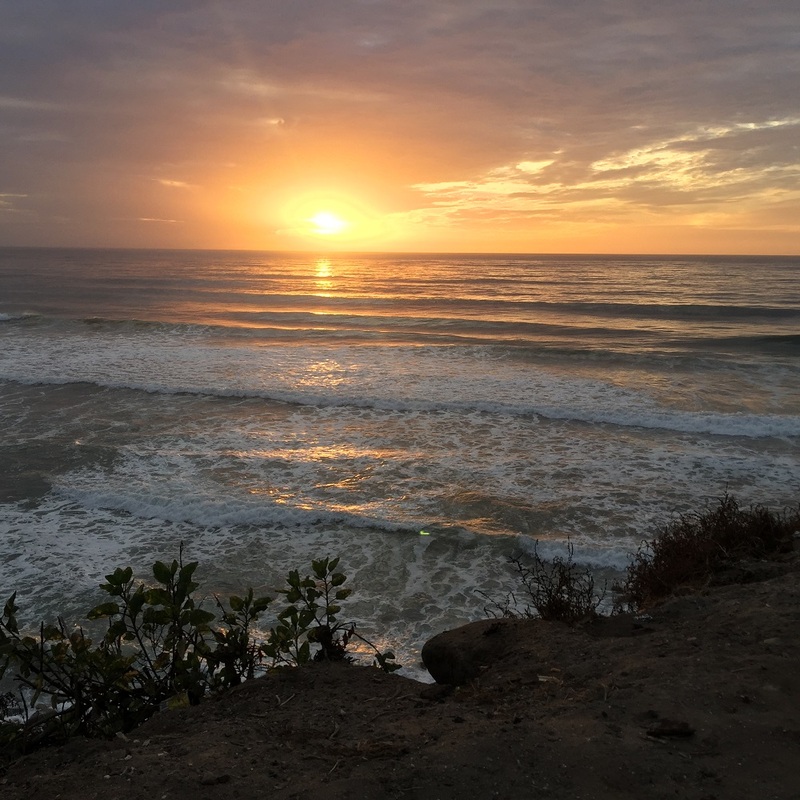 Further, you can add days at House of Trestles before or after your trip for a 10% discount and double your surf experience with a Trestles trip. We have multiple camp sites that we go to, based on swell direction and conditions. Camp Sites are located in North Baja Mexico. 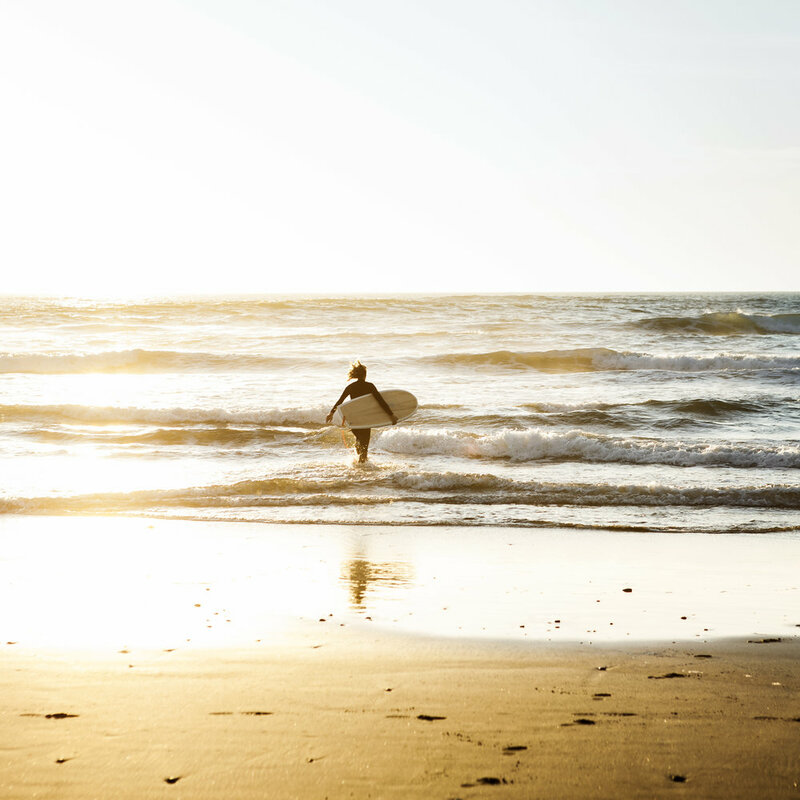 We have carefully selected camp sites to make sure they are safe, have amazing views, amenities and good waves. We typically determine the camp ground a week before the trip as the swell information becomes more reliable. Once we arrive at the camp ground we will work as a team to unload and setup camp. Each Camp Mate is responsible for one chore each day that can include trash cleanup, help with meals or breakdown. We will circulate the online chore sign-up before the trip. You will be able to choose location and position of your tent cot. There will be amazing coffee (Bear Coast) and hot breakfast from 7 to 8am. Buffet lunch will be between 12-1pm and BBQ dinner between 7-8pm.There will be a camp fire each night and Camp Mates are urged to bring musical instruments. Surf lessons will be for 2 hours each day and the schedule will be announced the night before depending on tides and swell. May we propose, It is not the materials, but the experiences that create a rich life fabric. Baja Surf Camps are designed to create unique experiences that touch your life. That connect you with like-minded humans. Here are candid experiences from camp mates. 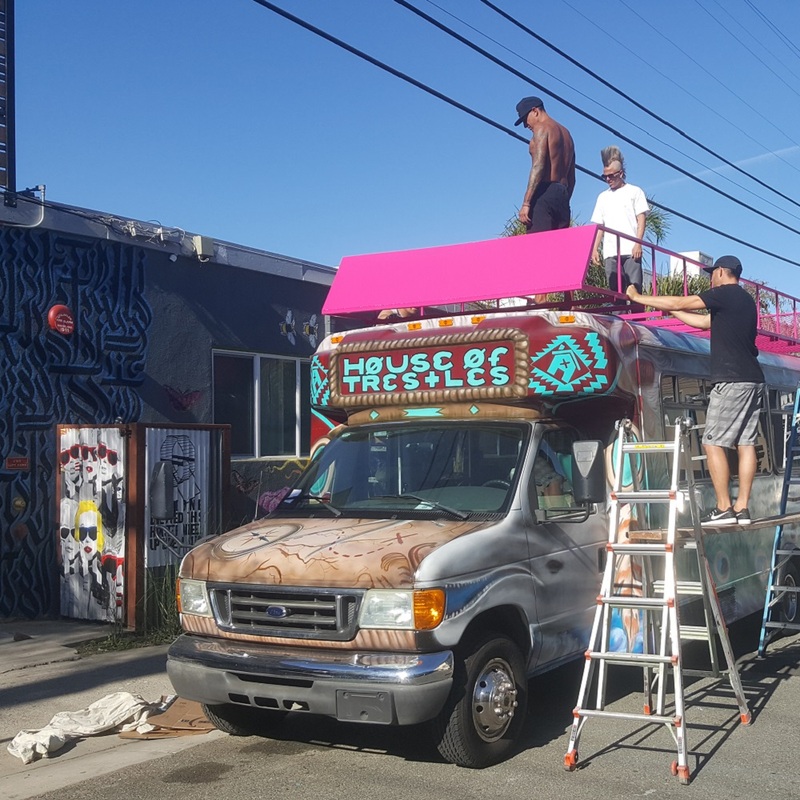 In 2015 we began re-purposing a commercial building to create a surf hostel, that would intimately connect travelers with San Clemente Surf Culture. 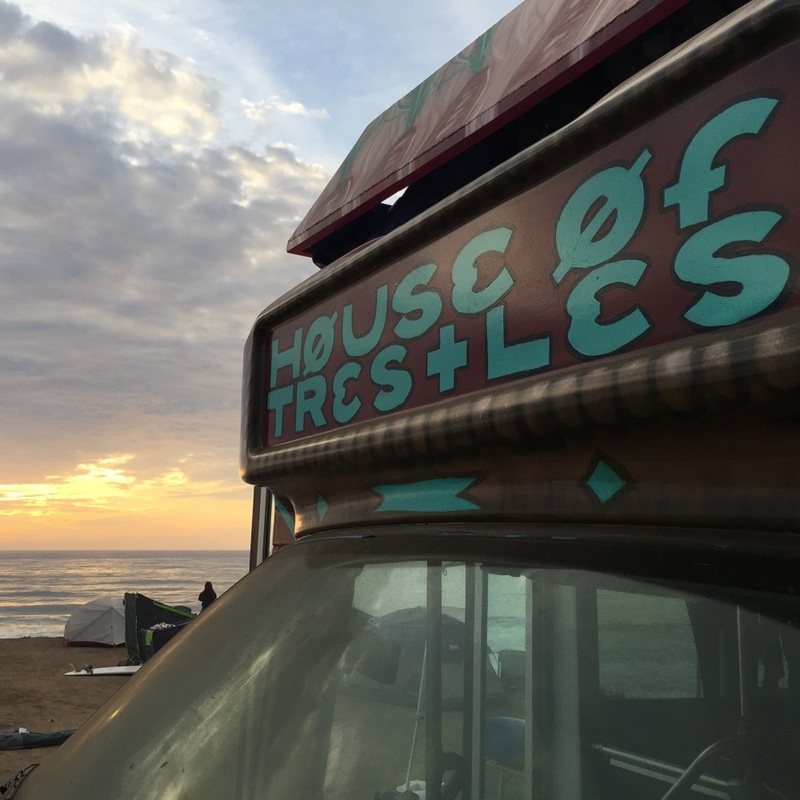 In 2017, House of Trestles opened and guest feedback was incredible. The biggest reward, by far, was the enduring friendships formed with travelers from around the world. Many guests would check in for a day and weeks or months later still be at the house. The hostel became home to a crew of nomads and adventurers. This crew became our family, our tribe. For over 20 years we have been exploring Baja Mexico. There is some magic in Baja. It is undeveloped, wild and free. 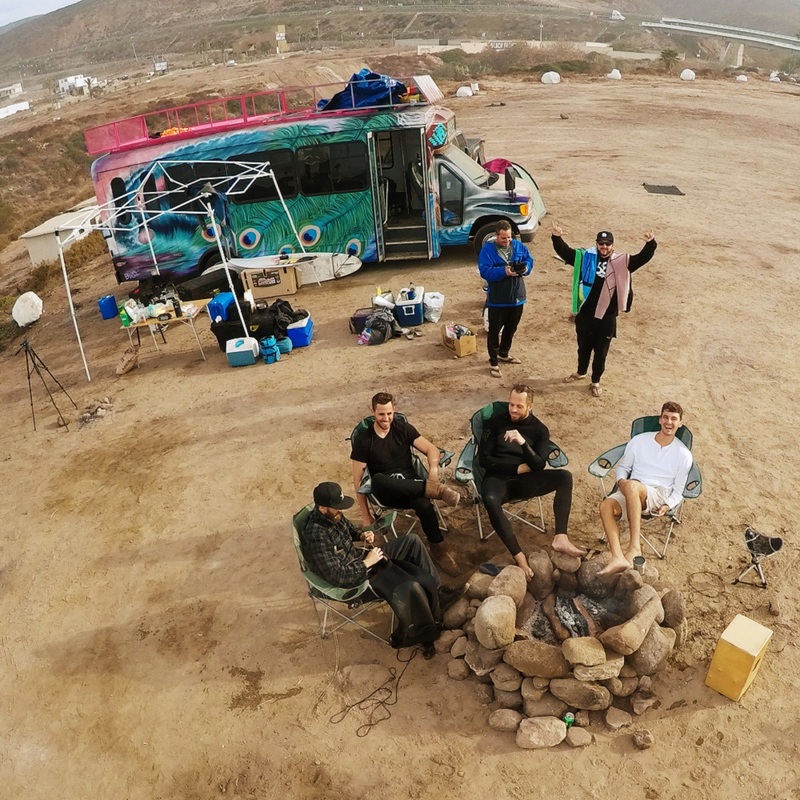 We have been taking friends on surf trips to Baja and wanted to share the experience with other like-minded travelers, interested in adventure. So Baja Surf Camp was born. Our first trip was November 18th, 2017 with 18 camp mates and 2 guides. The trip was a huge success and camp mates were raving about the experience. We have been diligently working on surprises for 2018 surf camps to make the experience even better. 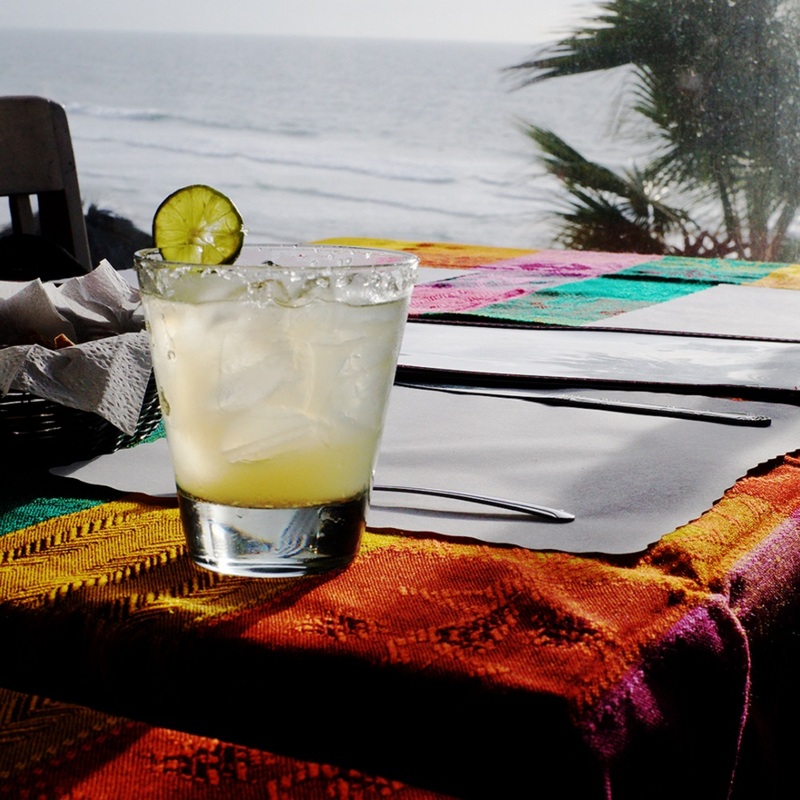 We can't wait to share Baja Surf Camp with you. Our tribe consists of seasoned guides, professional surfers, videographers, world travelers and all around good humans. We have organically grown, as we find humans with an incredible work ethic and a passion for creating amazing experiences for others. 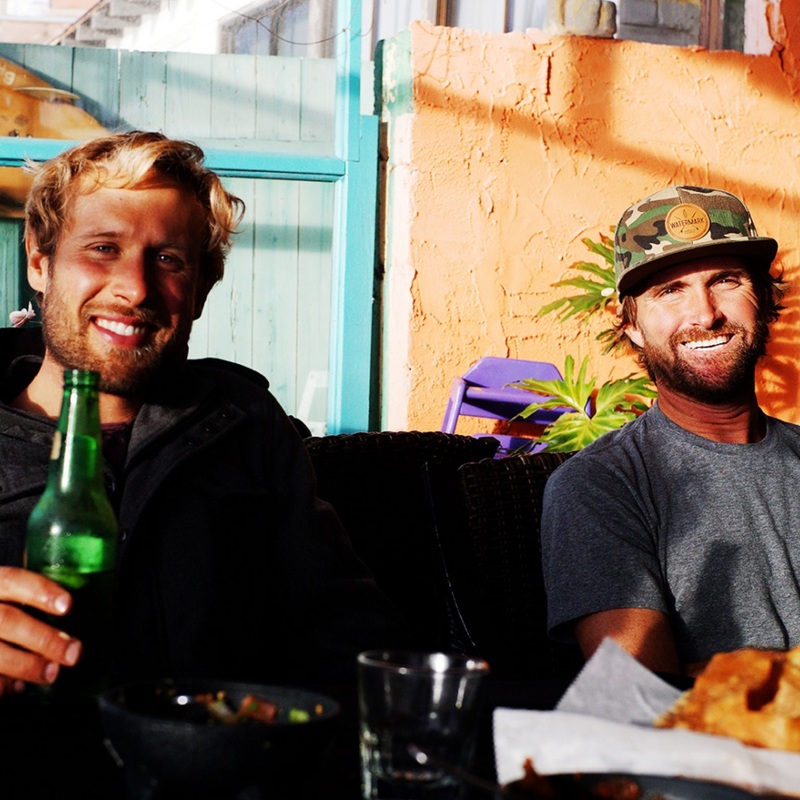 Baja Surf Camp trips consist of two guides. One guide handles transportation, cooking and camp management. 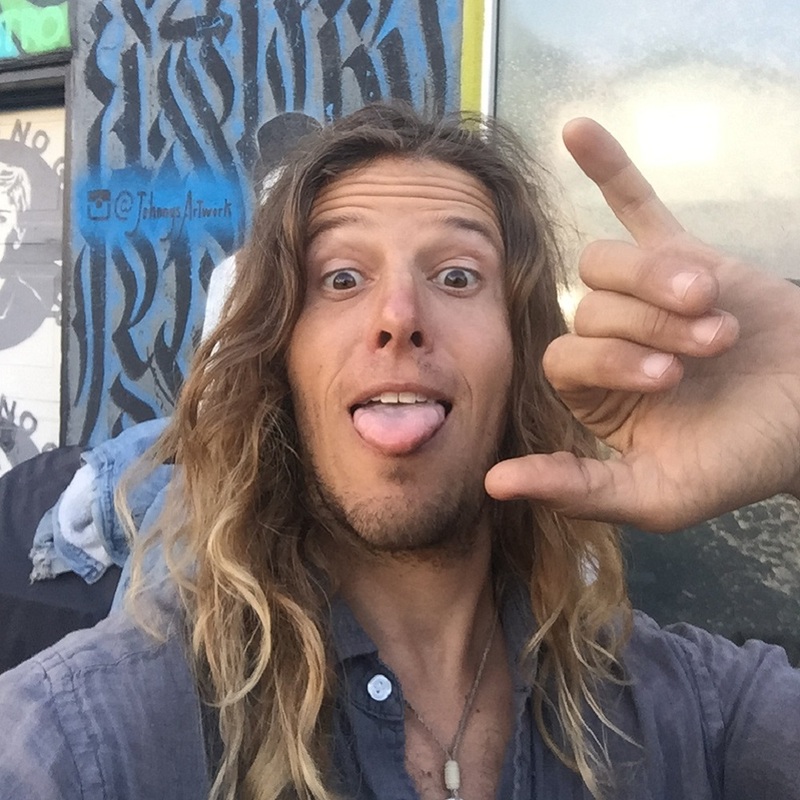 The other guide handles surf guiding, surf lessons and videography. Both guides have guest safety and experience as their primary focus. To book a trip click on the Book Now button below. You will then be able to select the number of guests, rental gear required and dietary restrictions. 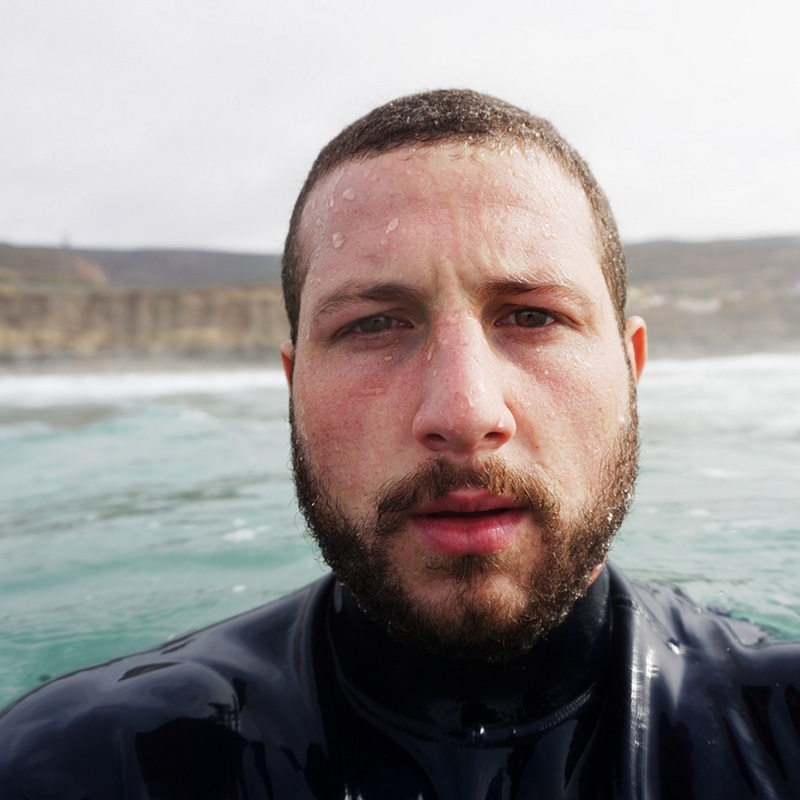 Super pumped to spend time with you, surfing in Baja. It's going to be epic.